When as a MBA aspirant, you plan to take admission in an MBA course; there are so many options that it leaves you confused. Be it in the field of human resource management, marketing management or finance, there is a huge scope in every field that makes decision-making even more tough. On the one hand you wish to pursue a specialization that offers a handsome salary, while on the other you consider the scope of jobs in a particular domain before pursuing the specialization. Indeed, this process is not as easy as it seems. So to reduce your anxiety associated with choosing an apt specialization, we bring for you a list of top 10 MBA specializations, offered by the top MBA colleges in India. 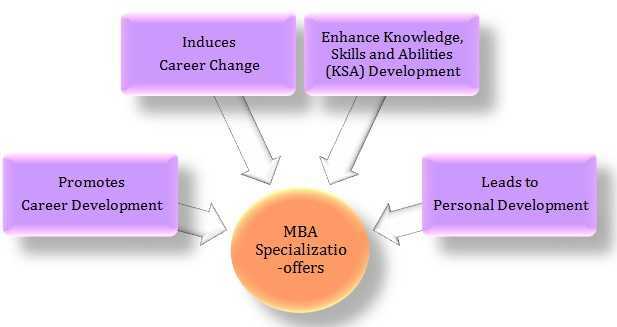 The aim of a two-year typical MBA programme is to make the MBA Aspirant proficient in all the subjects of management but an expert in one particular specialization. So, here we bring for you an introduction of the Top 10 MBA specializations that will help you decide which specialization is the best for your career growth. For profiles such as supply chain management, consulting, Information Technology and many more, recruiters will consider the subject expertise of the potential candidate. Only after testing the subject knowledge and decision making skills of candidates, companies will decide if the candidate is fit for the particular profile. 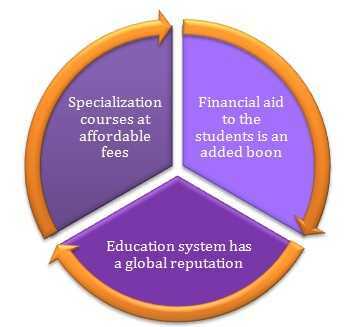 Hence, choosing a specialization can be a difficult process for students considering the market demand of a particular specialization in demand and matching the same with their skill-set. In this direction, we recommend that you consider your career goals and professional development before choosing a specialization. 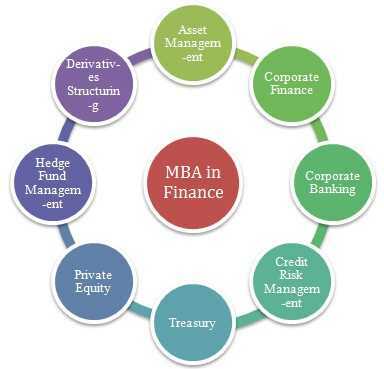 MBA in finance is one of the most popular and highly opted for forms of MBA specialization. 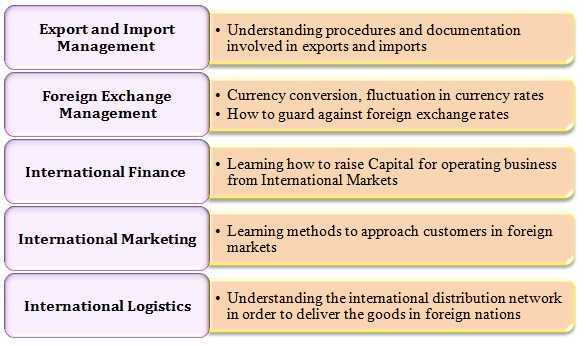 It teaches you about various subjects like Costing, Budgeting, International Finance, Capital Management etc. 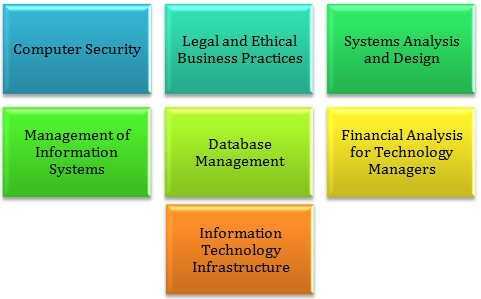 After studying these subjects you would become an expert in Financial Management related areas. Such expertise would enable you to work in the finance department of any organization. If you want to pursue MBA in finance then you must attain a graduation degree in any stream. The Banking Sector of India has requirement of skilled people who are expert in finance. Thus, the banking sector is an added boon for the students pursuing MBA in finance. 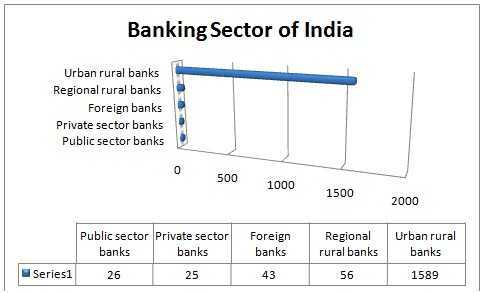 The growing size of the Indian banking sector is known to all. Not only the banking sector, but various other financial sectors such as Insurance Industry, Mutual Funds Industry, Stock Exchange, and Financial Consulting are other bright avenues for the MBA aspirants to pursue MBA in finance. 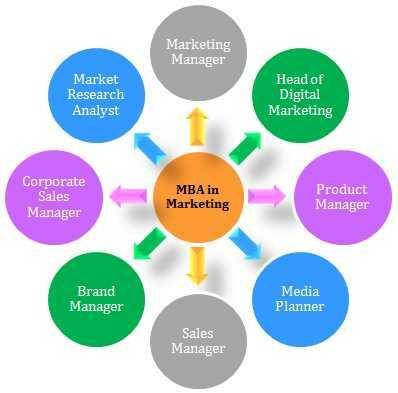 MBA in Marketing offers a very dynamic and competitive career to its aspirants. MBA in marketing helps a student understand consumer behavior, market behavior, aspects of advertising, and many other crucial skills that surrounds the marketing activities of any product/service. One needs to have excellent communication skills, resource mobilization skills and an added zeal to excel in this specialization. If you want to pursue MBA in Marketing then the first step is to attain a graduation degree in any stream. MBA in HR Management is for those who are determined to become a part of Human Resource functions and strategies. The HR functions include workforce diversity management, mergers and acquisitions, managing demand and supply of labor markets in emerging economics and international leadership. If you possess good communication skills, have a charismatic personality, and are reliable and confident, then MBA in HR is a right choice for you. Graduate in any stream can pursue MBA in Human Resource. If you are interested to probe in the psychology of employees and help them grow in the organization, then you must pursue the idea to specialize in this course. MBA in HR would also offer you bright opportunities to handle operations such as Recruitment; Talent Management; Retention Management; Reward Management. All these functions are dynamic in nature and would open your senses to one of the most valuable assets of an organisation i.e. 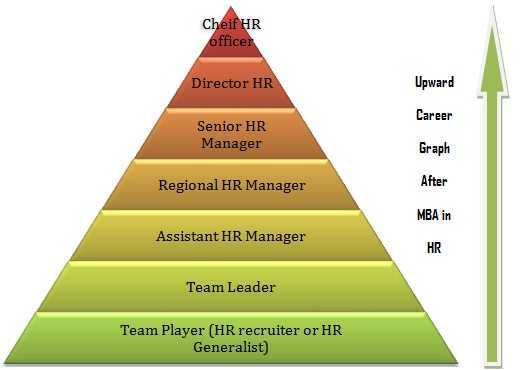 “Employees” without which an organization remains just a building of brick and mortar. In addition, MBA in International Business would also increase your chances to travel around the world to hone a cross-cultural perspective. As you would be involved in managing the international operations of your firms, so, it might require your involvement to meet the global clients by visiting their nations as well. If you wish to brighten your chances to become a globe-trotter then MBA in International Business would be the best choice to pave a path of success for yourself. MBA in Operation Management helps you in dealing with Production Management or Shop Floor Management related functions. You learn how to maintain process flows, develop vendor and inter-departmental relationships. Most candidates with engineering backgrounds go for MBA Operations, as it gives them an edge over their peers in product development and designing, and process optimization. 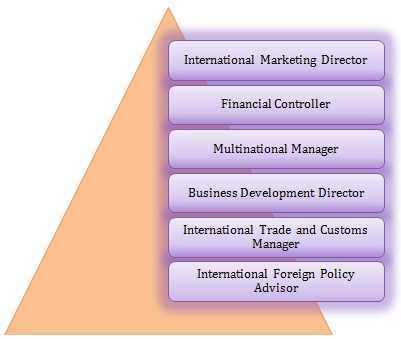 However, graduate in any discipline can pursue MBA in operation. These subjects would hone the skills in you that are required to manage real-problems in an organization. With the help of case-studies and rigorous training, you would be able to understand the strategic role of IT in an organization. MBA in IT is an integral part of the Indian Economy as our economy is gradually becoming a service-oriented market and Information Technology holds a special place in this landscape. Thus, if you hold a graduation degree in IT or any related area, then you must pursue your MBA in IT for achieving career advancement. 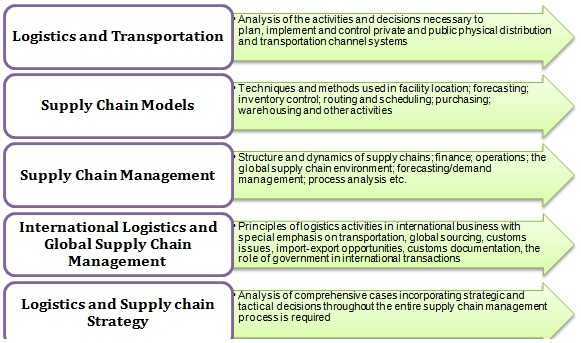 MBA in supply chain management is a unique and exciting opportunity in the field of business management. It includes inventory management, warehousing, and transportation of various materials required by the client or a company. Supply chain Management specialization can be pursued by graduates of any stream. MBA in Rural Management is another unique programme that is offered to fulfill the huge industry demands of those managers that are skilled in the field of marketing with a focus on rural business. There is immense growth potential in rural markets and the organizations have realized that for overhauling the face of Indian Economy, rural management would be an appropriate specialization. Any graduate can apply for MBA in Rural Management. A chance to join hands with United National and its subsidiary social research agencies. Ideas for uplifting the rural face of India. Agri Business is another vital and prominent reality of India. MBA in Agri Business is gaining momentum among various aspirants who wish to pursue their career in enhancing the face of Agri business in India. In Agri Management specialization, an MBA aspirant learns to manage companies which process, market, and merchandise agricultural products for consumers. The student must understand the management, marketing, and finance functions with an emphasis on specialized requirements of the agribusiness sector. 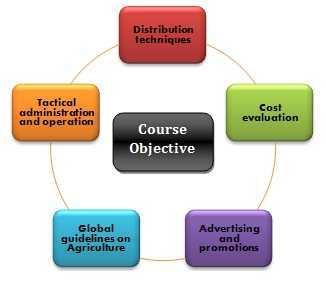 All you need is a graduation degree in a course of your choice and then you can pursue MBA in Agri business Management. An MBA in healthcare covers core business skills and practices pertaining to the Healthcare Industry. 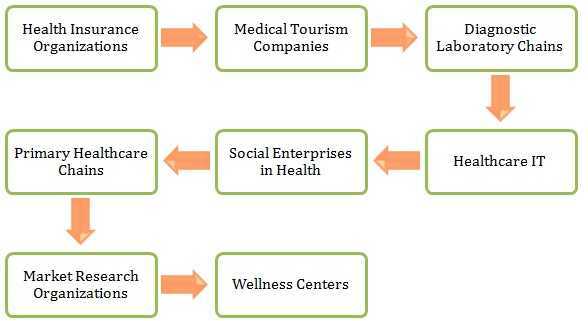 The specialization focuses on the specific issues of the hospital and its administration. This course would provide you brighter prospects to interact with the hospital administrators, medical practice managers, insurance-company executives and a wide variety of other roles. If you wish to become an integral part of the hospital operations, instead of concentrating merely on the patients and their illness, then you must pursue this course. An individual with a Graduate degree can pursue MBA in healthcare management. The direction that you gained in your graduation degree would be instrumental in letting you decide the specialization and industry of your choice. With these many options on your plate, the decision to choose a specialization might become easy when you match your preference and career goals with the course contents. But, in the age of specialization, when people are becoming specialists in every field, being an MBA, even you should not miss a chance to pursue a career in niche domain. If you are still in quest of an MBA specialization which makes you stand out from the crowd, then you should take a look at the Top 10 Sectoral MBA specializations also. These specializations are gaining traction from the industry specialists as there is a dearth of specialized professionals. Moreover, the supply of these professionals in the industry is posing another crisis for the growth of these sectors. The Top 10 Sectoral MBA specializations would undoubtedly ward off all your apprehensions if you wish to get associated with any of these sectors. Have a happy MBA Journey! !